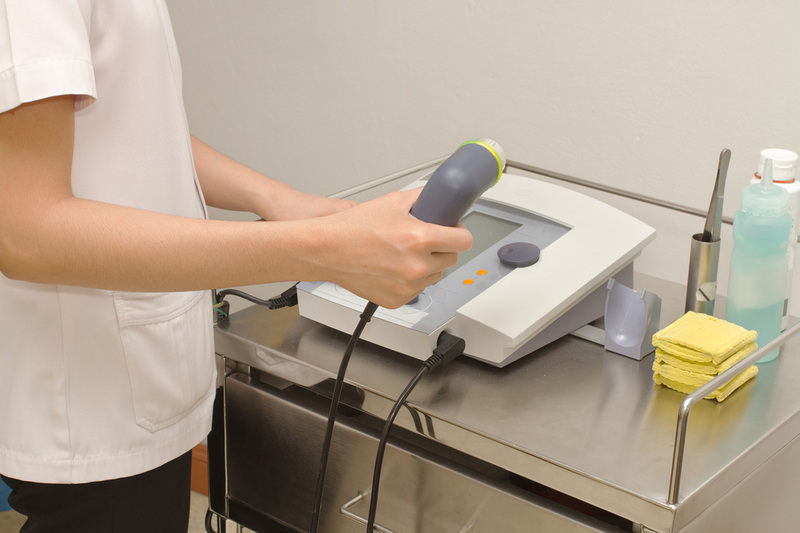 An ultrasound is a non-invasive, painless technique emitting no ionizing radiation and is an extremely effective imaging process. 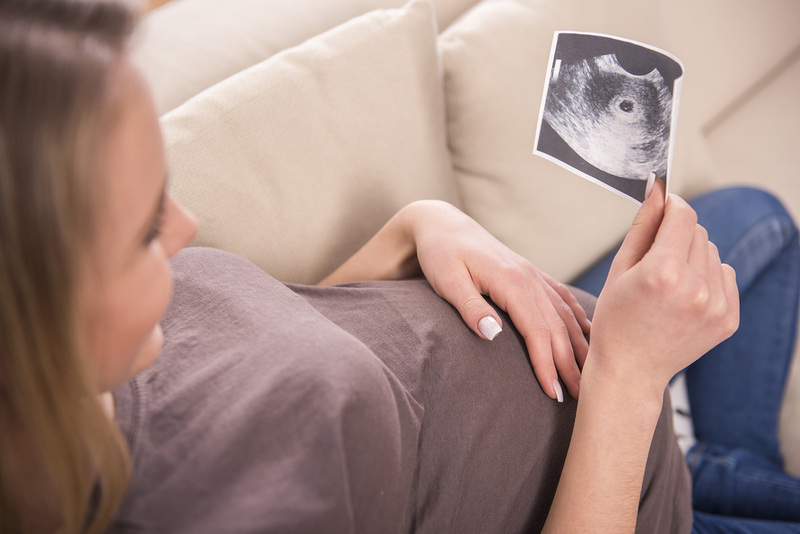 The ultrasound procedure can produce images on virtually any part of the body. It involves exposing part of the body to high-frequency sound waves to produce pictures of the inside of the body. 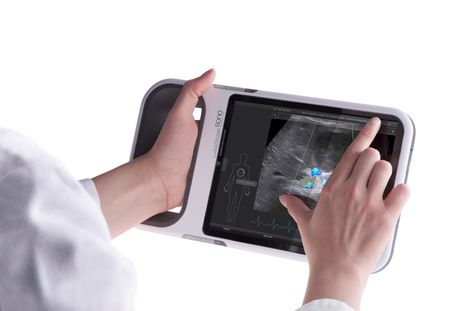 Because ultrasound images are captured in real-time, they can show the structure and movement of the body’s internal organs, as well as blood flowing through blood vessels. 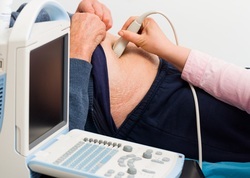 Doppler ultrasound is a special ultrasound technique that evaluates blood as it flows through a blood vessel, including the body’s major arteries and veins in the abdomen, arms, legs and neck. You can depend upon Mobile Medical Imaging for the same quality of service than if you sent your patients to a outpatient imaging center.